This entry was posted in April 1987 and tagged Reading matter by Ian Jones. Bookmark the permalink. 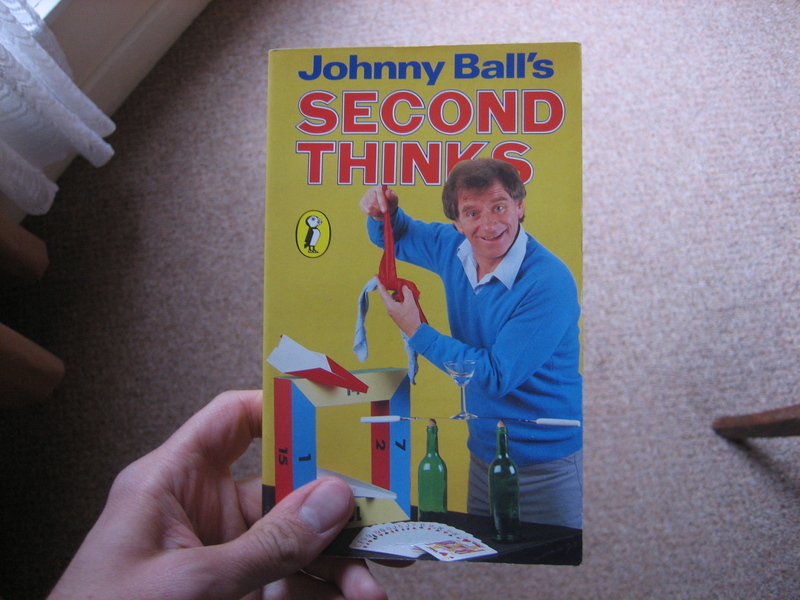 I’m still angry with Zoe for having Johnny Ball for her dad. And Brian Cant as her godfather!